The aftermath of Jose Mourinho’s altercation with club Physiotherapist Eva Carneiro was the filing of a case by the doctor against Chelsea for constructive dismissal. As required by the law, Carneiro has been asked for a witness in the case and rather surprisingly, she has chosen Eden Hazard, who she attended to in the Swansea match that led to the problem, to stand in and help justify her case against his own club. 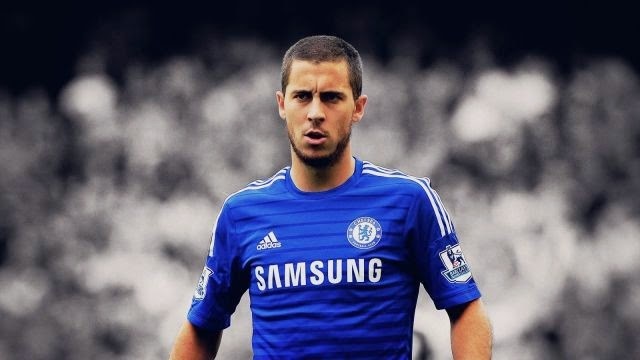 However, it will be a dicey situation for Hazard to stand as the key witness in favour of Caneiro. His allegiance to the club will be test at the expense of his relationship with the doctor. Mourinho in his loquacious manner had labelled the doctor as naive and unacceptable as he perceived she did the wrong thing for treated Hazard on the pitch when they were looking for a winner. She was subsequently banned by Mourinho from all activities of the Club. The report claims Caneiro had sued Chelsea and Mourinho to court for embarrassing her personality. Hazard is expected to stand as witness to testify if the Referee that officiated the match asked for Chelsea’s medic team to come onto the pitch for his treatment. Chelsea and Mourinho stand the risk of being fined and handing her a formal letter of dismal.